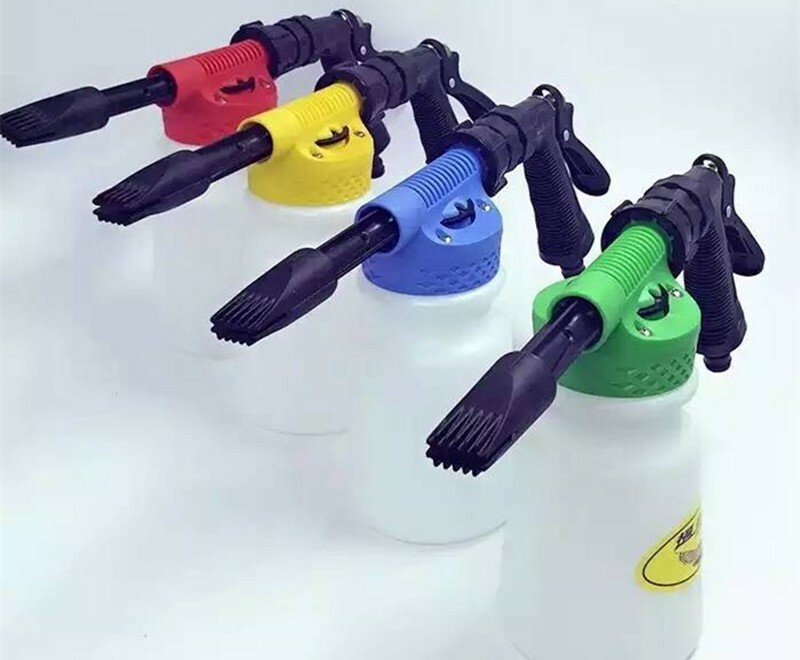 More colors for your opition, such as green, red, blue, yellow. No need any high pressure washer machine. Just connect to tap with hose and connector is ok.